Multiple Sclerosis is an inflammatory and degenerative disease that affects the ability of nerve cells in the brain and spinal cord to communicate effectively, leading to complications that can affect motor functioning and cognitive abilities. Some of the more common symptoms include problems moving arms or legs, loss of balance and coordination, tremor, incontinence, vision loss, painful muscle spasms, difficulty thinking, and memory loss. Symptoms of MS get worse over time in unpredictable relapses or the symptoms may accumulate progressively over time. Give us a call at (562)929-8400 Today! At A-1 Domestic, we provide dedicated Multiple Sclerosis Care in the comfort of your loved one’s home on a 24 hour Live-In Care or Hourly Care basis. 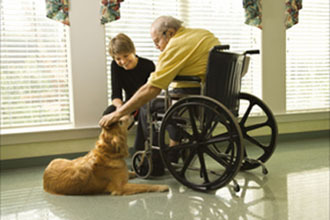 Our MS caregivers can provide mobility assistance, medication reminders, assistance with daily errands, personal care, calming them if their emotions cause them to become angry or depressed, and other essential duties. A-1 Domestic is a Licensed Bonded and Insured non-medical homecare agency that provides in-home caregivers for 24 hour Live-In Care or Hourly In Home Care. We have been a care provider in Los Angeles County since 1991 with an A+ Rating from the Better Business Bureau, Shield Accreditation, and memberships with the National Care Planning Council and Chamber of Commerce of Torrance, Santa Fe Springs, Pasadena, and Newport Beach. If your loved one has long term insurance, we accept Penn Treaty, CALPERS, MetLife Insurance, Veteran Administration, John Hancock, and Bankers' Life & Casualty. We serve the LA communities of Los Angeles, Brentwood, Hollywood, Westwood, Santa Monica, Pasadena, Palos Verdes, Marina Del Rey, Culver City, Studio City, Tarzana, Sherman Oaks, San Marino, Van Nuys, Burbank, Downey, Whittier, Long Beach, Cerritos, and others in Los Angeles County. 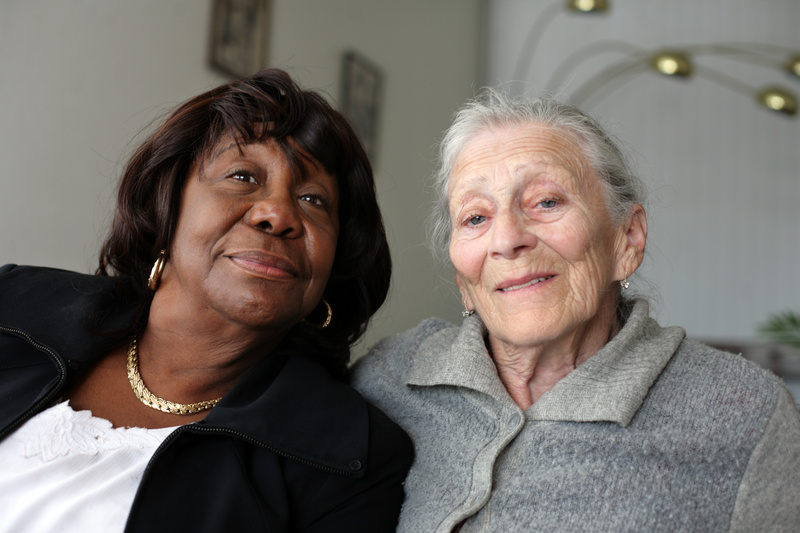 To interview and hire a compassionate caregiver today, CALL us at (562)929-8400 for a FREE in-home assessment.